Yesterday we debated whether or not “Rattle and Hum” by U2 was a soundtrack. Today, there’s no question about this choice. I’m taking another detour from letters to switch to soundtracks for a day. 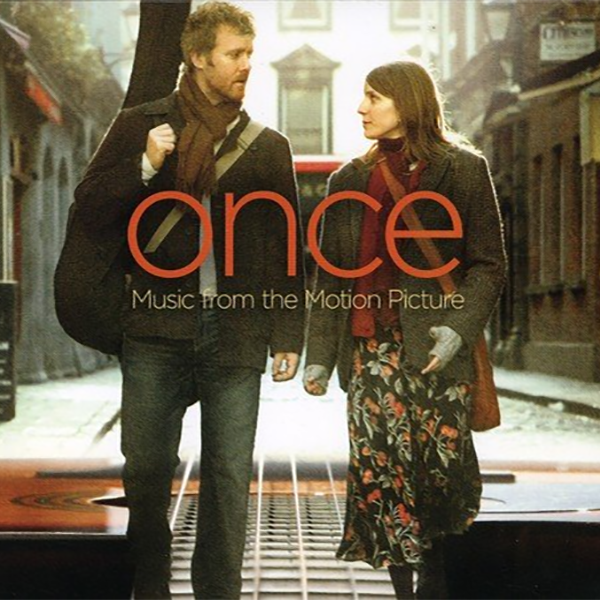 From a movie musical for people who hate musicals, “Once” is my pick for Day 23 of the GREAT 28. ← Is “Rattle and Hum” By U2 A Live Album, Studio Album, Or A Soundtrack?